Curious about what we do? Here we provide you with a complete overview of our specialities. 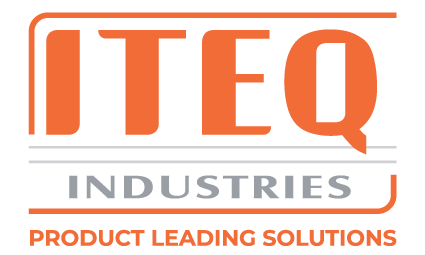 ITEQ Industries supplies a diverse range of sheet metal mono-parts, welded compositions and (sub)assemblies in aluminium, steel and stainless steel in a variety of finishes. By using our innovative production technologies you always receive products with the same precision. We primarily specialise in laser cutting, producing high quality welding, stud welding, rolling and finishing.